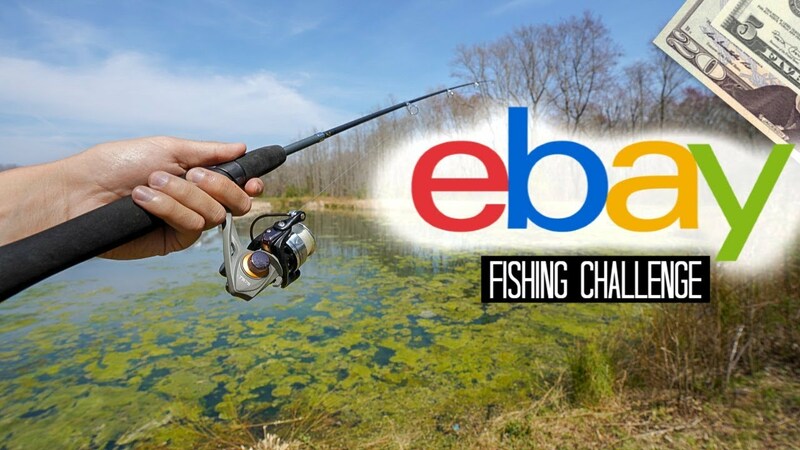 In this Fishing Challenge we go online and search through EBAY with a budget of $25 to see what fishing Rods/Reels/Lures are being sold on the website. Then we make the purchase, get the items shipped, and see if we can catch some fish on our newly purchased gear from eBay! Again, I want to thank each and every one of you for the support! At the time of this upload we just passed 242,100 I’m having so much fun making these videos, lets keep this rolling!